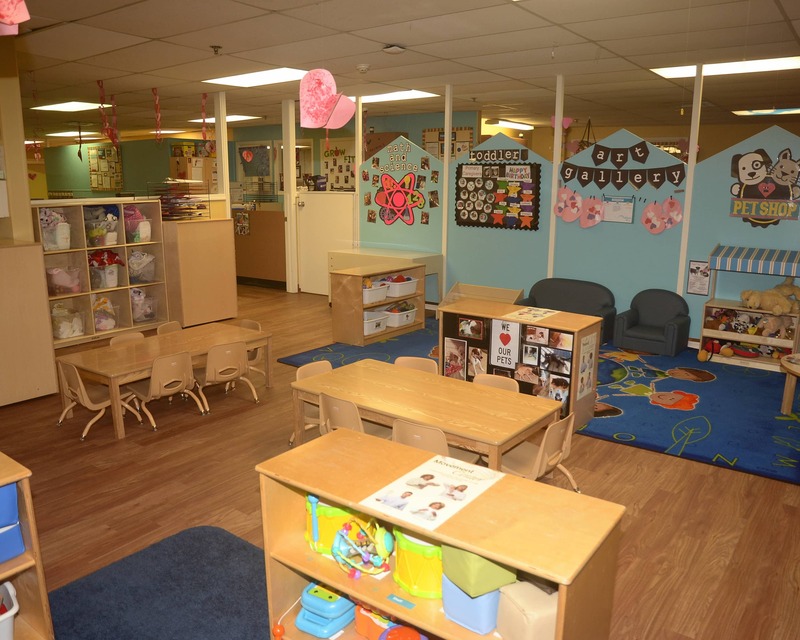 Welcome to our La Petite Academy educational daycare in Oklahoma City, OK. I am Pam, academy director, and I have been with La Petite Academy since 1982. My amazing team of teachers and I are committed to the children in our Infant Care, Preschool and other age-specific programs. I enjoy interacting with our families and seeing the children grow into lifetime learners. I have an open-door policy that allows for any questions or concerns to come directly to my team and me. Our teachers have nearly 200 years of combined experience and many have received their Master Teacher credentials. 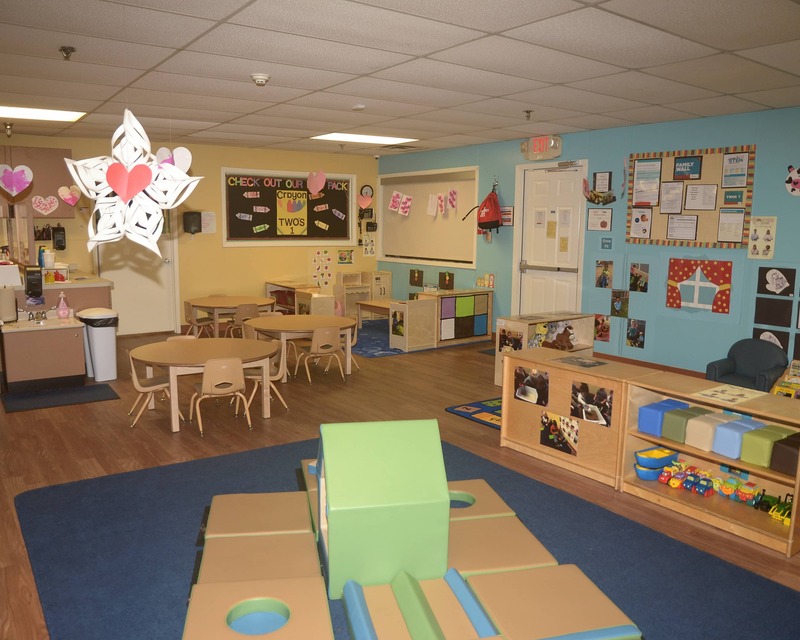 Additionally, they receive ongoing training to provide your child with the best curriculum and care at all times. We have new technology in our School-Age classroom! 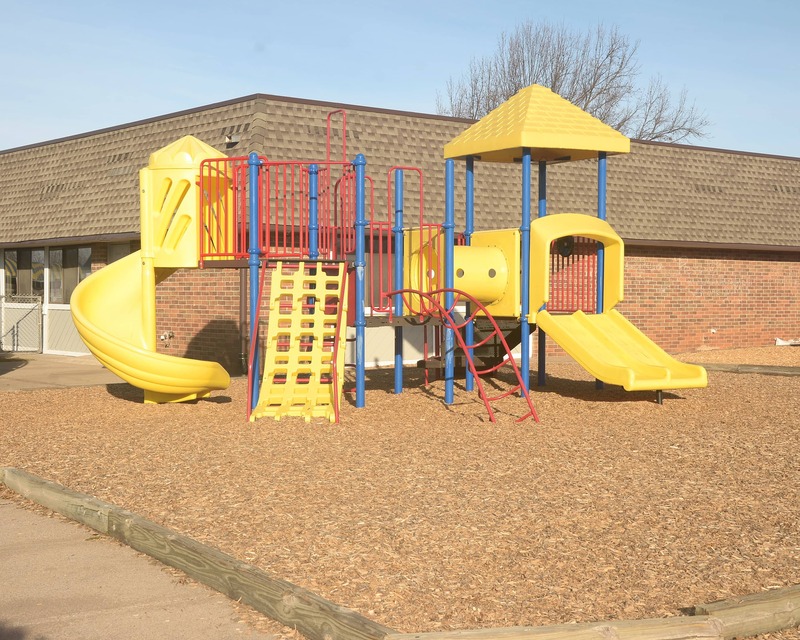 These enhancements include iPads featuring apps to create art, music and videos, tripods for moviemaking, robots for coding, a new gaming system and a secure WiFi network for homework. 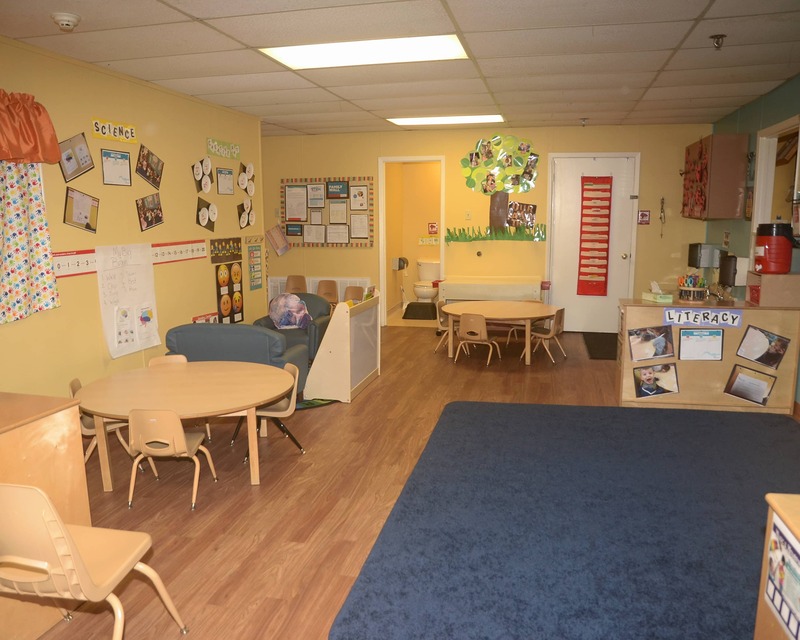 We are nationally accredited by the National Early Childhood Program Accreditation. Also, we are recognized as Three Star facility through the Reaching for the Stars program. 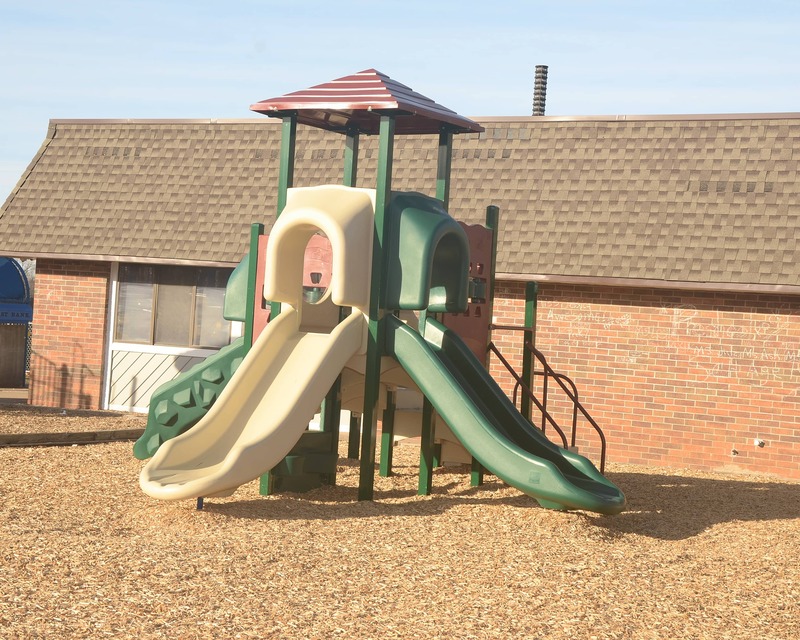 Call La Petite Academy in Oklahoma City, OK today to schedule a tour! We look forward to meeting you and your family! The staff and teachers provide an environment where my children learn, thrive and have fun. They teach age-approriate lessons and encourage creativity in my children. They are very loving towards my children and genuinely care about their well-being and are always willing to answer any questions that I might have. Amazing. We had my daughter at a different daycare and it was horrible. I hated leaving her there and she was so sad when she got home. La Petite has been night and day from that place. I never worry about her at daycare here. I know she is being taken care of in a happy CLEAN and safe environment. Everyone is great very loving and respectable people! 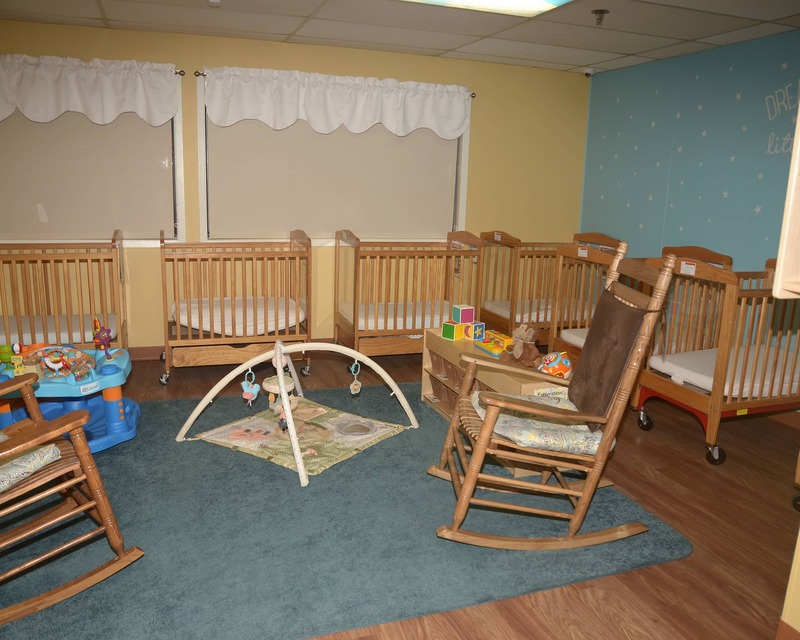 We’ve created a comfortable, secure space for your baby to thrive and grow. This age group has all the space they need to move, explore, and grow through hands-on learning. This energetic group is always on the move as they achieve new abilities and experiences. As children prepare for Preschool, they continue to grow, build confidence, and gain independence. Active little innovators use hands-on learning experiences to get ready for kindergarten. 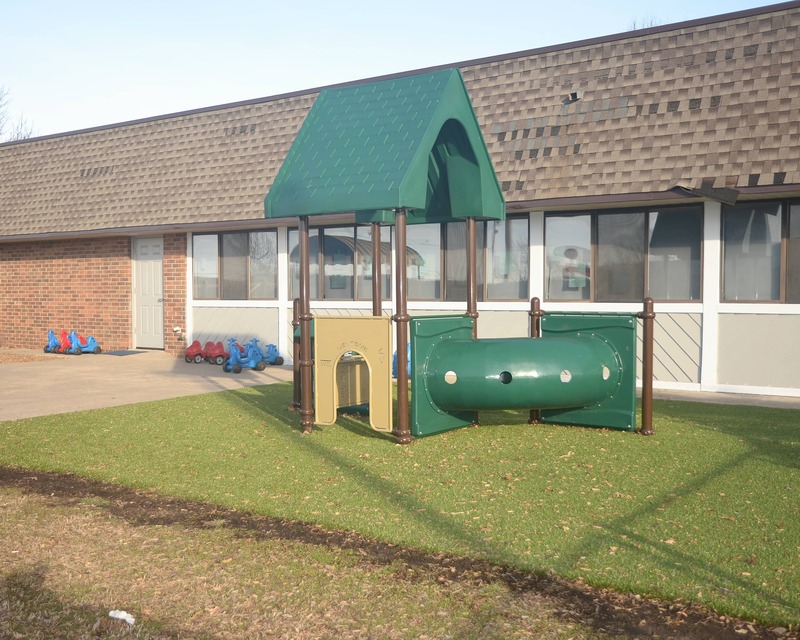 As they further build a foundation for kindergarten, children lay the groundwork for high-level skill development. 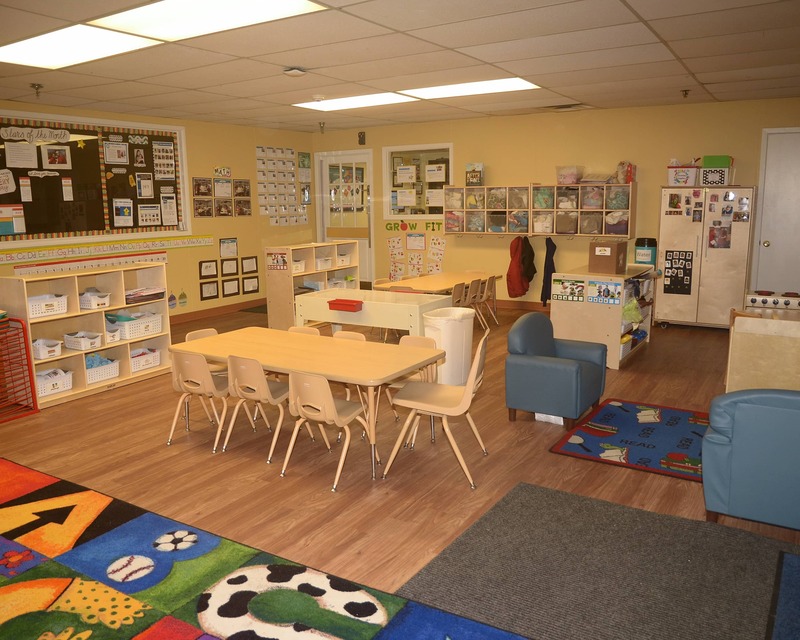 Fun, exciting, educational mornings and afternoons await your school-age student. I have been with La Petite Academy since 1982. My amazing team of teachers and I are committed to the children in our Infant Care, Preschool and other age-specific programs. I enjoy interacting with our families and seeing the children grow into lifetime learners. 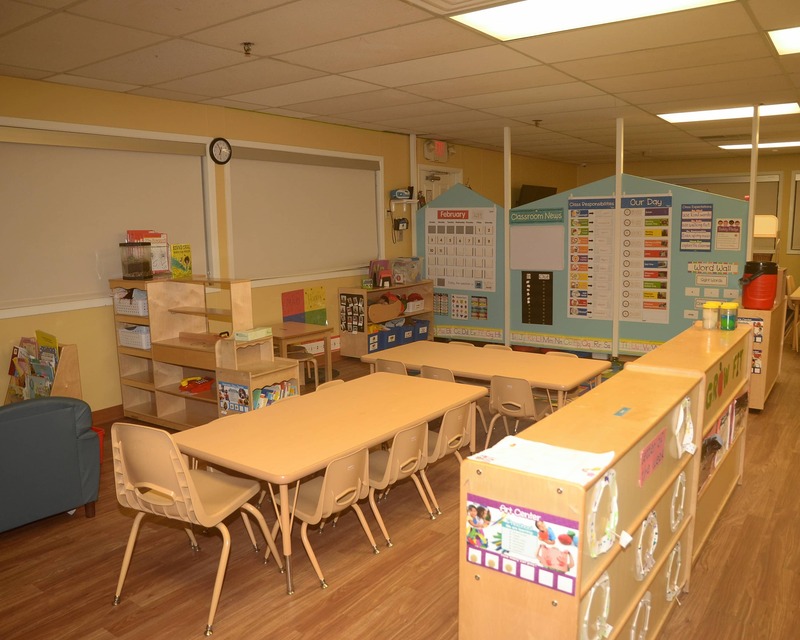 I have been with La Petite Academy since 2002 and have been in the child care field for 28 years. Being the program director, I work very closely with my teachers on curriculum, assessments, parent/teacher conferences and other projects and events. I have been in child care for over 30 years. 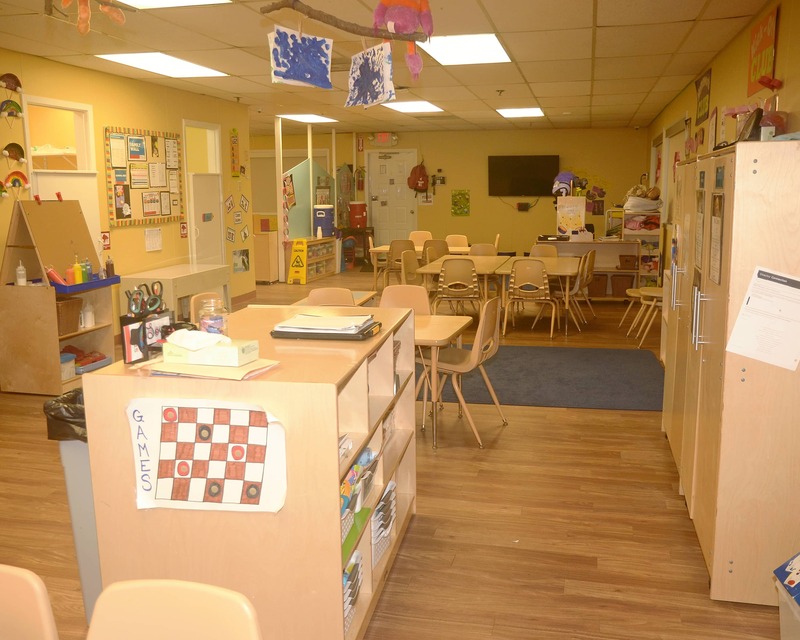 I work hard to help make sure the center runs smoothly and the parents, children and staff are very happy. My life has been devoted to children, and I hope to work at La Petite for many more years. Find your neighborhood school and schedule a tour today. We can't wait to show you all the wonderful things happening at La Petite Academy. This institution is an equal opportunity provider. ©2019 La Petite Academy, Inc.